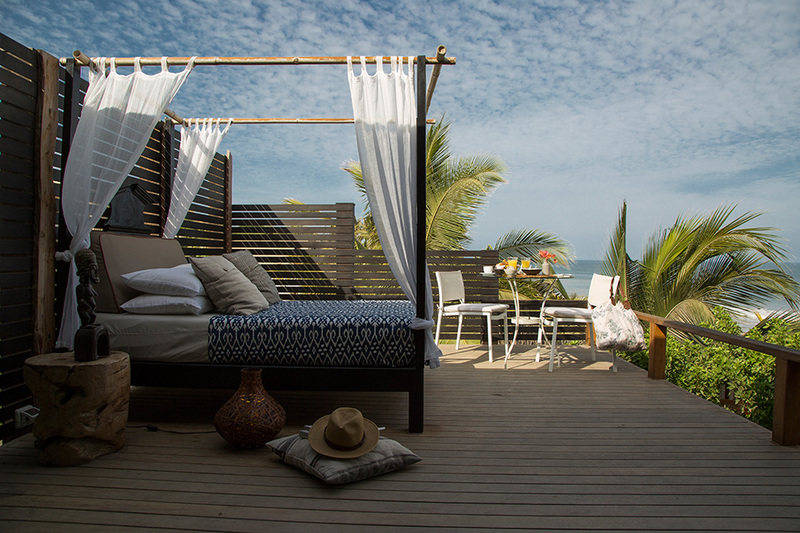 KiChic is a stylish boutique with personality in Mancora, Peru’s permiere northern beach destination. This stretch of sandy shore is a haven on the Pacific Coast, well-known to serious surfers and sun seekers who are clued up on the fact that you can find year-round sunshine on the desert coast. 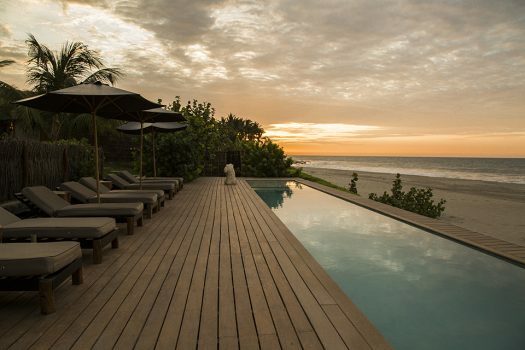 Inspired by eastern concepts of Zen and meditation, KiChic has an emphasis on health and wellness, encouraging guests to unwind and unplug in their intimate, 9-room seaside retreat. You don’t need to be a yogi to stay here, but there are daily yoga classes in their on-site studio. KiChic has the comfort of a five-star hotel without any pretensions. 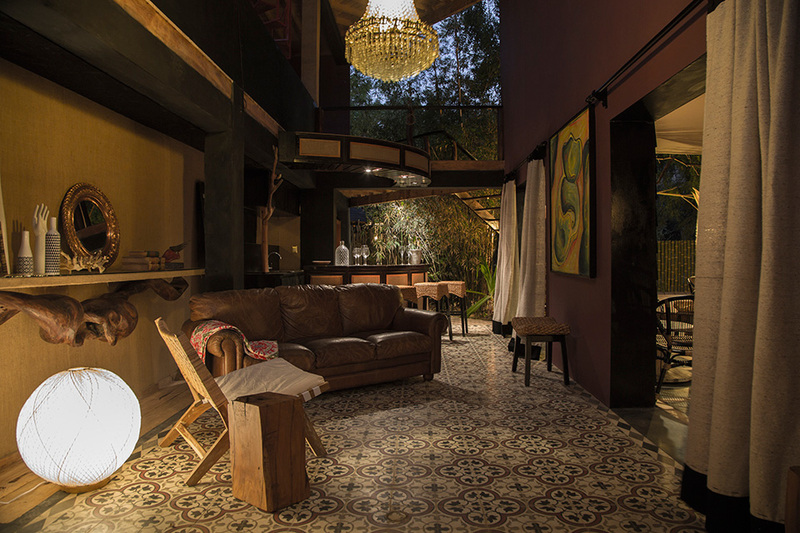 Adult-only, this is a chic hotel to slip away to for a honeymoon in Peru or to round off your culture and adventure exploration of the country with some downtime. 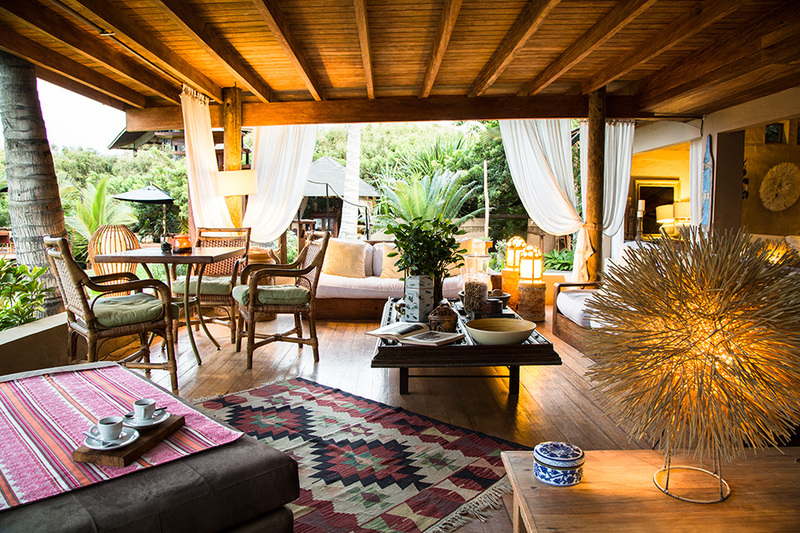 The decorations of this stylish retreat are tasteful and understated, incorporating original sculptures and pottery. There are nine luxury suites in total each with a unique name and features, all different sizes and layouts. They all offer open air showers and/or bathtubs. 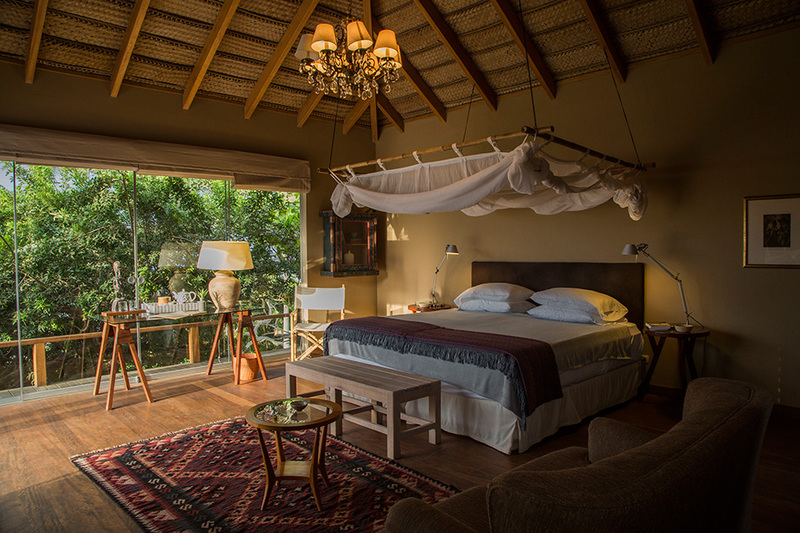 All of the rooms have a terrace, ceiling fans, air conditioning and mosquito netting. The sheets are 300-thread-count cotton with soft and firm pillows to choose from. 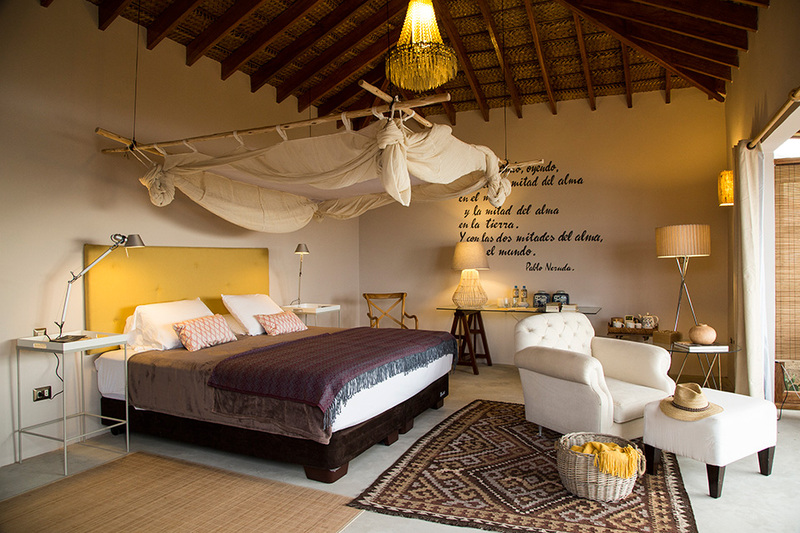 The towels are made from organic bamboo fiber and bathrobes and organic toiletries are provided. It’s important to pick your room wisely, as not all have sea views. 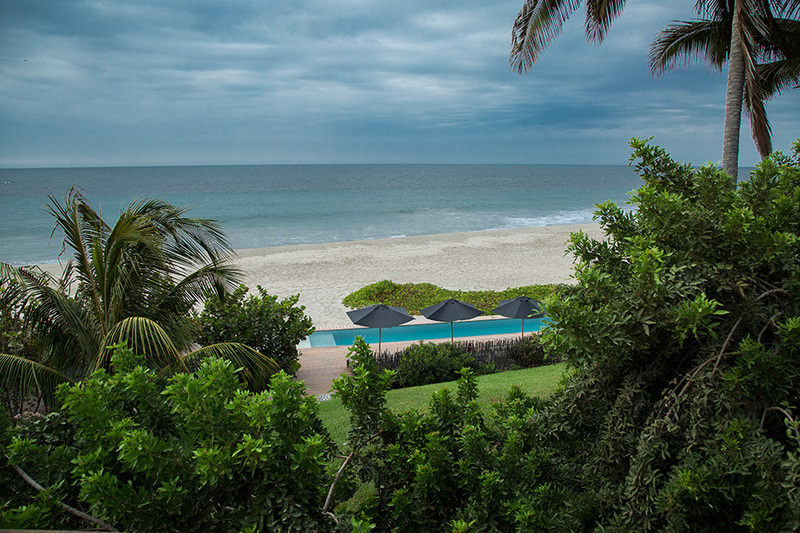 We particularly love the Balance Suite, a private bungalow with partial sea views, outdoor decking and private pool. After a day soaking up sun on the beach or poolside, there is also the option for a soothing massage to completely relax and unwind. One of the hotel’s standout features is its restaurant, with only vegetarian dishes and seafood on the menu, including pizzas, pastas and plenty of exquisitely prepared Peruvian superfoods.